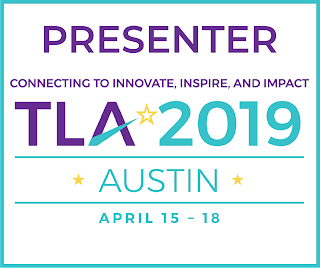 Be sure and visit Teach Mentor Texts the host blog for this meme! 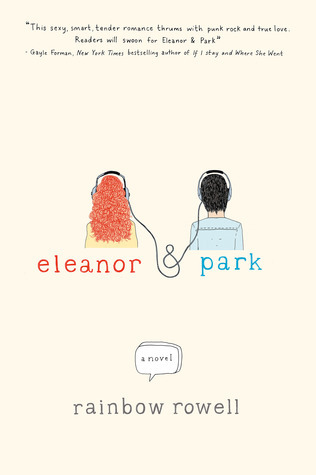 It's honestly, the best YA book I've read this year. I only finished it a couple of days ago, but I'm already recommending it to every one I talk to (teenagers and adults). I also find myself thinking about the story and the characters and probably will continue to do so for a very long time. I give this book 5 hearts because I love it so much! 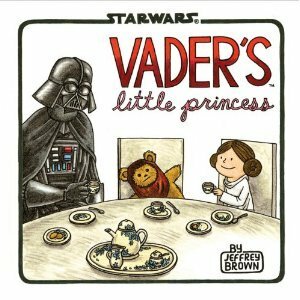 I was THRILLED when Vader's Little Princess by Jeffrey Brown arrived from Chronicle Books. One of my high school library assistants immediately grabbed it to read. It then passed from hand to hand, high schooler to high schooler, the remaining periods of the day. I was (finally) able to take it home to read that evening. I certainly wasn't disappointed. It's just as adorable as Darth Vader and Son and I know it will be a hit in our library with both middle and high school students. Definitely a 5 heart book! Hope you have a great week filled with even better books!